Voting, and lists for The Current's annual year end poll. The best songs of 2018 as voted on by our listeners. 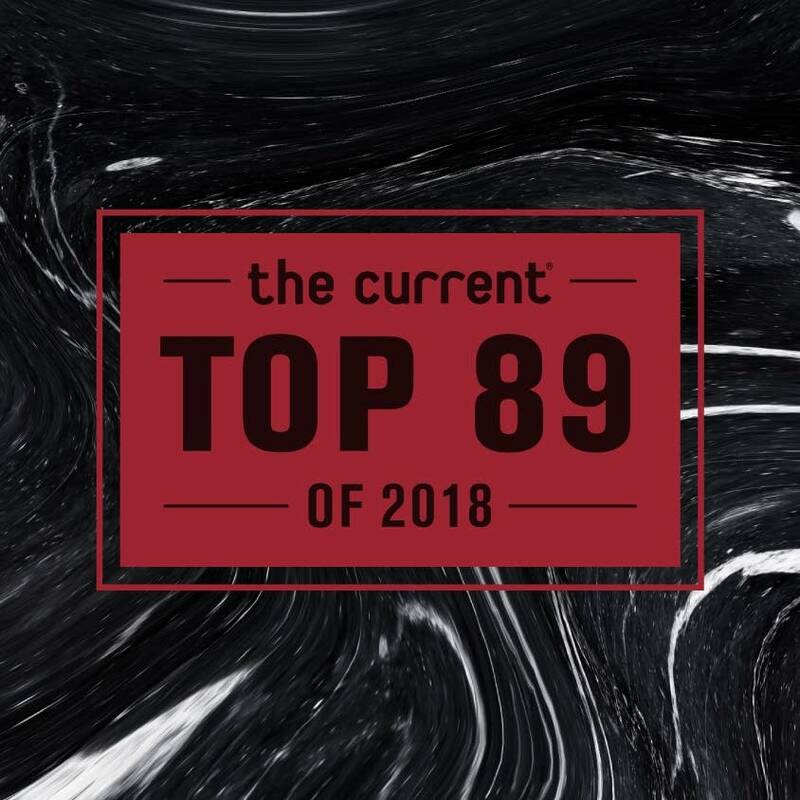 The Current's Top 89 countdown is our main year-end event, but we're supplementing the song list with some fabulous bonus categories: Best Artists, Best Albums, Best Local Artists, Best Sessions, and Best Concerts. Hosts Sean McPherson and Jim McGuinn share their favorite Purple Current songs of 2018. The Current's Top 89 countdown is our main year-end event, but we're supplementing the song list with some fabulous bonus categories, including Best Local Artists. The Current's Top 89 countdown is our main year-end event, but we're supplementing the song list with some fabulous bonus categories, including Best Sessions. The Current's Top 89 countdown is our main year-end event, but we're supplementing the song list with some fabulous bonus categories, including Best Albums. Multimedia producer Nate Ryan shares the 10 songs he kept returning to in 2018. Music director and "New Hot" host David Safar shares his favorite songs and albums of 2018. 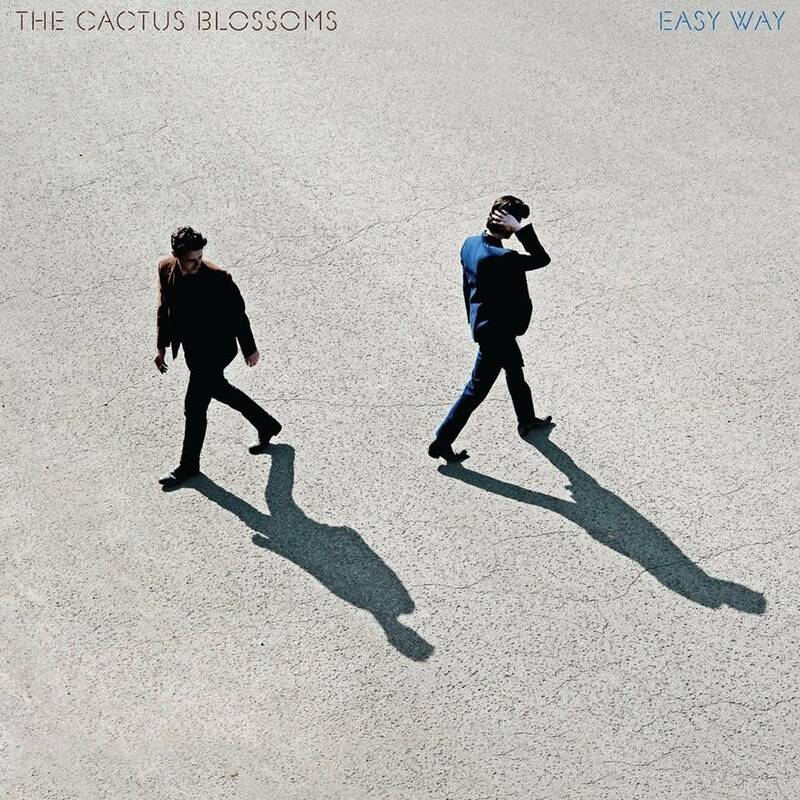 Marketing manager Bethany Barberg shares her favorite songs of 2018. Host Mark Wheat shares his favorite songs, albums, concerts, and sessions of 2018.